Elisha brings extensive experience to Affinity Private Advisors having worked in financial services since 2004. 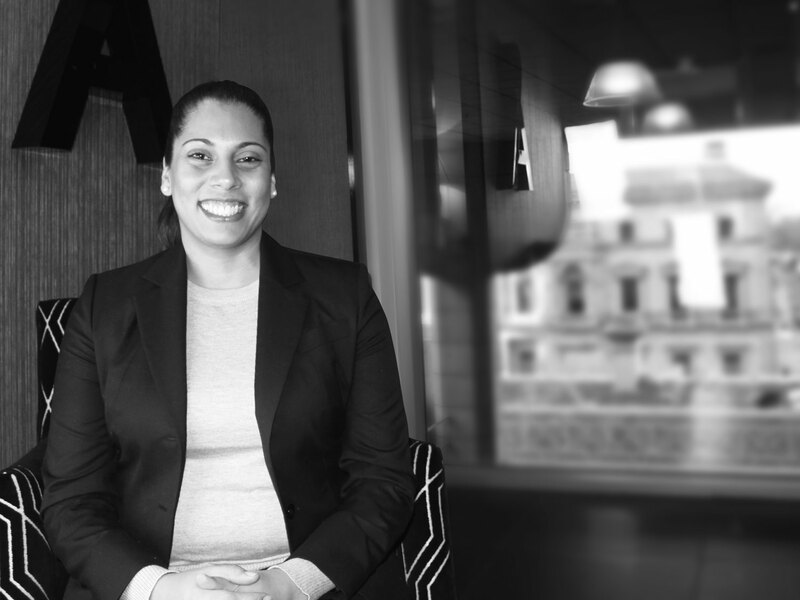 Working alongside financial advisers as both a Portfolio Administrator and Para-planner has given her a breadth and depth of practical experience that has proven to be invaluable to the back-office operations of Affinity Private Advisors. Elisha’s attention to detail is one of her best qualities and she takes complete ownership of every task and administers each request from beginning to end. Elisha has a Diploma of Financial Services and a Bachelor of Business with a Major in Management and Human Resources.